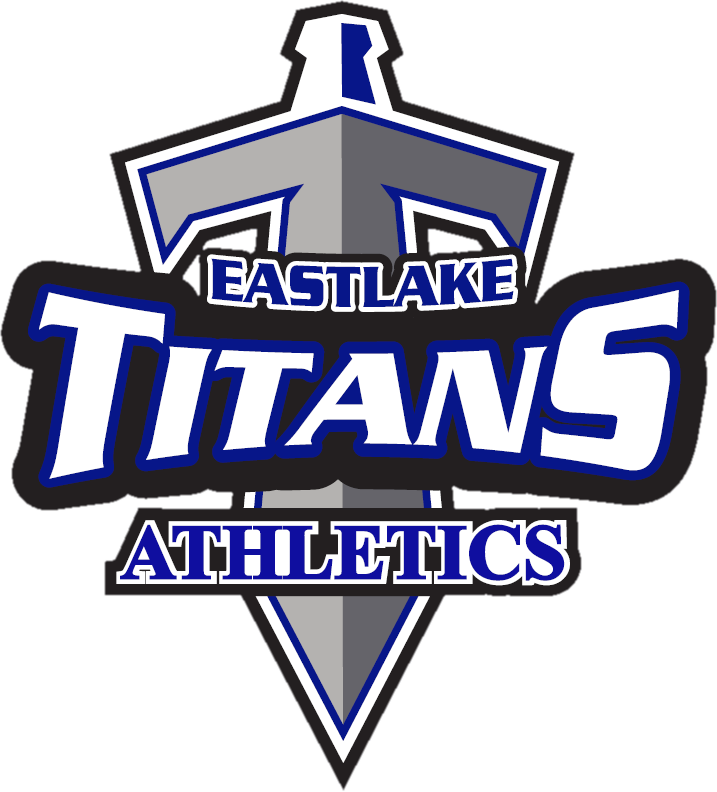 *All participants must be cleared through eastlaketitans.com any athletic clearance questions please contact Eastlake High School ASB 619-397-3850. Incoming 12th Graders 2:30 p.m. – Incoming 11th Graders 2:45 p.m.
Incoming 10th Graders 3:00 p.m. -Incoming 9th Graders 3:15 p.m. 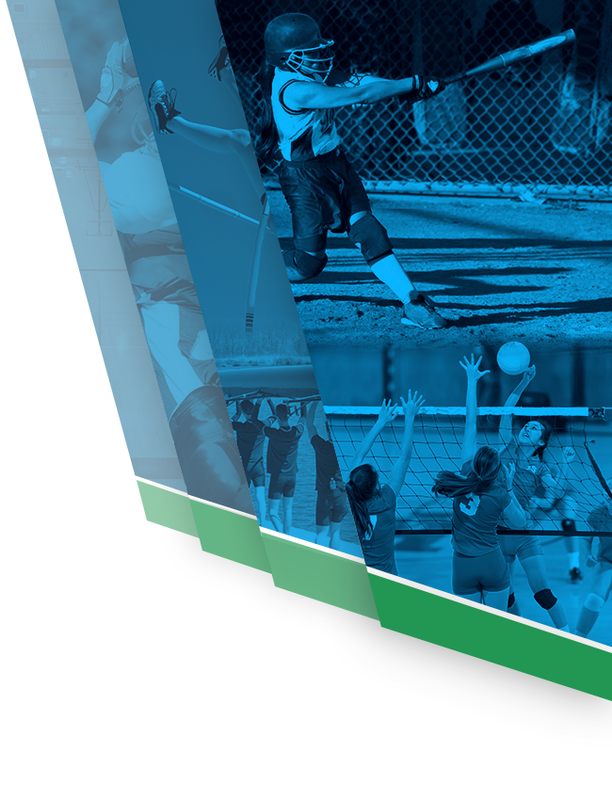 Try out clinic for all grades after all check-in’s are complete will be from 4-6 p.m.
All grades will attend from 4:00-6:00 p.m.
Tryouts will begin at 3:00 p.m.
Must be athletic cleared online by SUHSD & submitted to the EHS ASB prior to try outs. 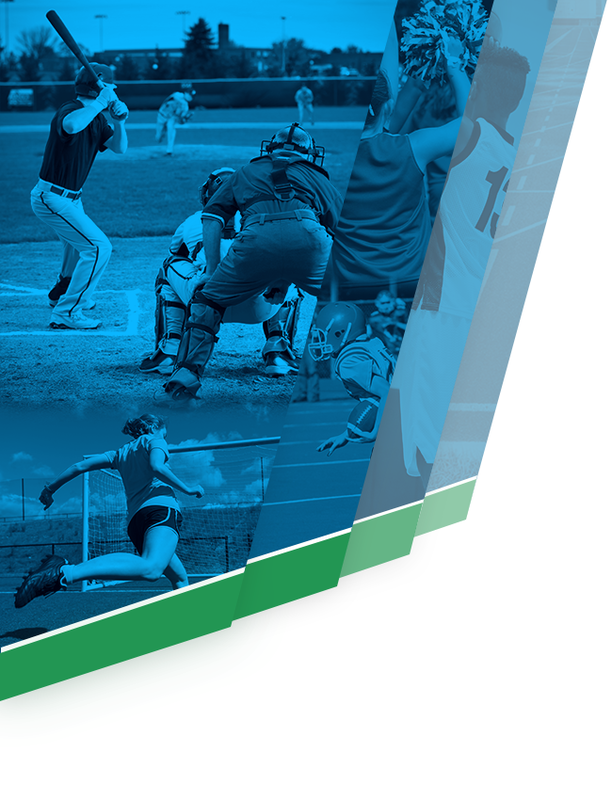 Last day to submit clearance packets is Friday, April 27, 2019.